New life for the archive model. 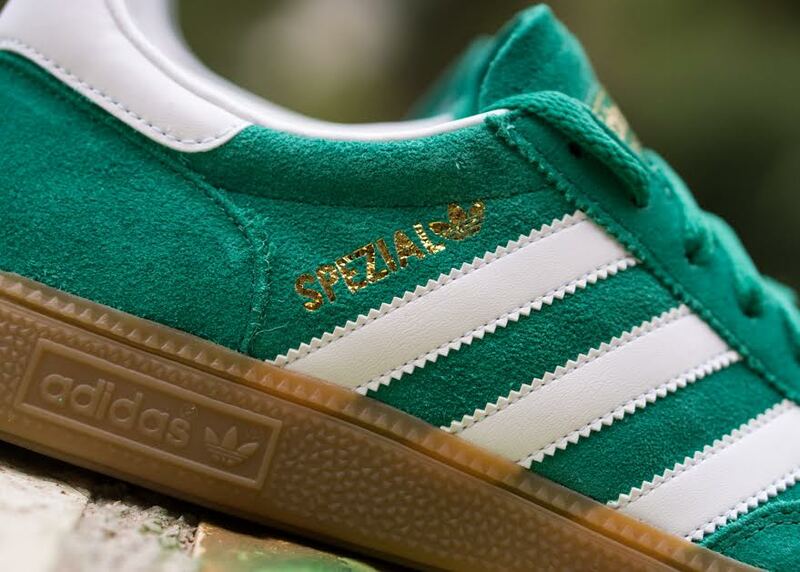 The resurgence of the Adidas brand is bringing fresh attention to classic silhouettes like the Spezial from the Originals category. 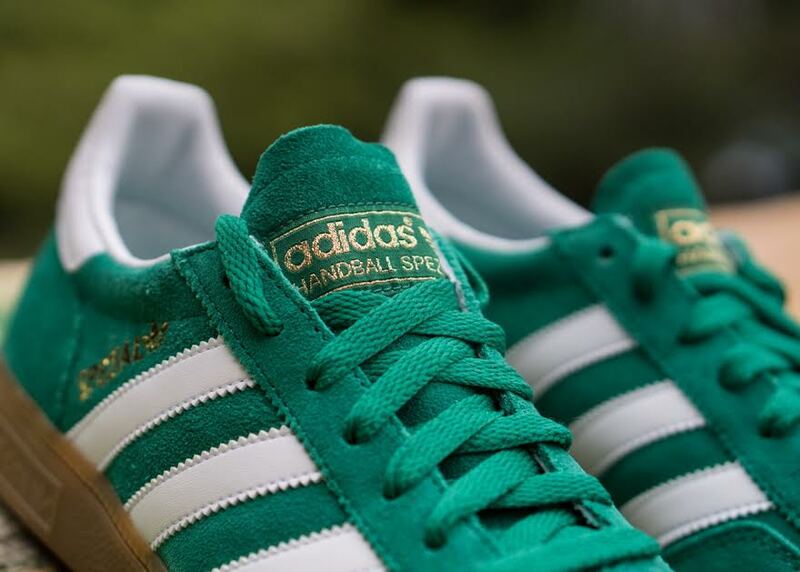 Straight from the archives comes this newly released style in "Bold Green" suede. The shoe is balanced by white leather accents, metallic gold branding hits and a gum rubber outsole. Grab a pair for your fall lineup now at retailer like Fuel.